A relaxing sunday is something that everyone of us look for when we start our week. There is nothing equal to the day being more relaxed and being lazy. 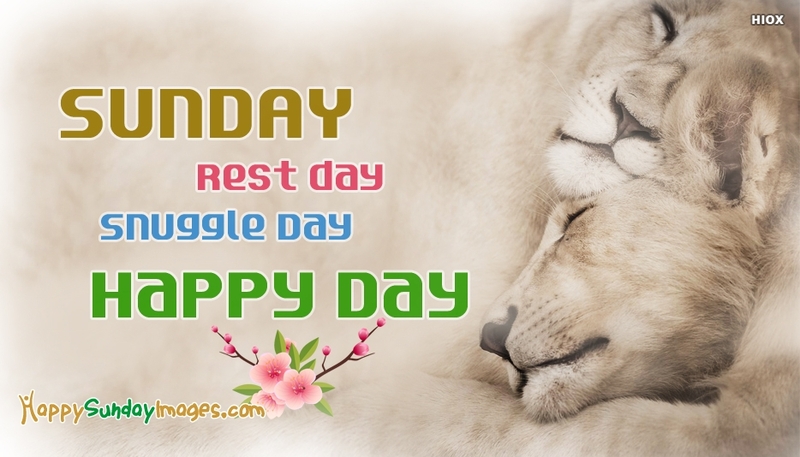 Find the best happy relaxing sunday images to be shared with your friends and family. If you have any workaholic friends, sending these images will help them to relive the stress and relax this sunday in a great way. 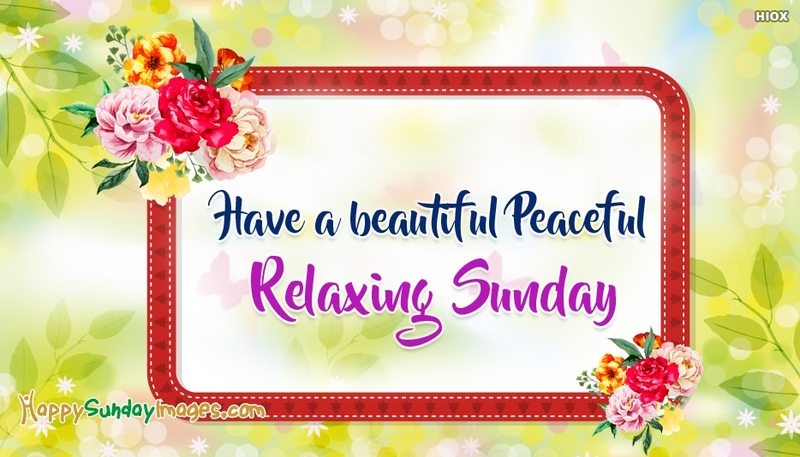 After Eating A Lovely Sunday Lunch, And Eating Some Ice Cream, Go Out Enjoy The Day And Relax Your Mind.Have A Great Sunday. Sunday Is A Lazy Day. Sleep For An Extra Hour. Forget About The Daily Chores. Relaxing Sunday. Sit Back And Relax. Have A Very Relaxing Sunday. Take A Look Outside, The Sun Has Come Out. It's Shining. It's Such A Wonderful Day To Put Your Feet Up And Relax. Working throughout the whole week will make us have more stress and bring a lot of metal problems. 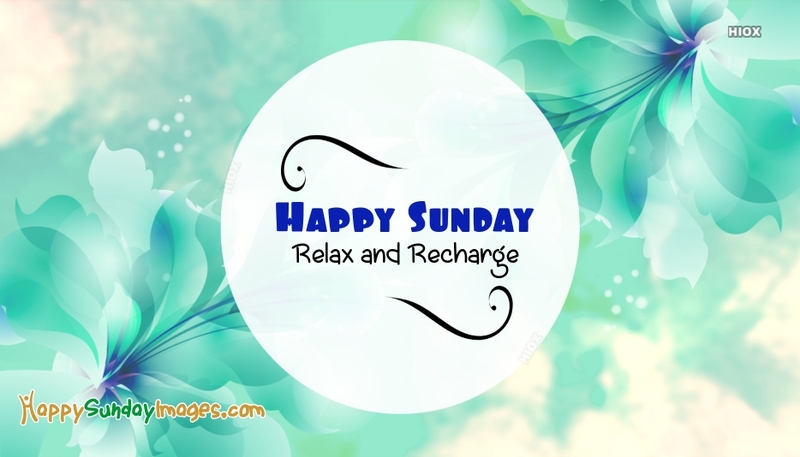 Sunday is the best day to rejuvenate our mental health and remove stress by relaxing a while and having fun with your family. 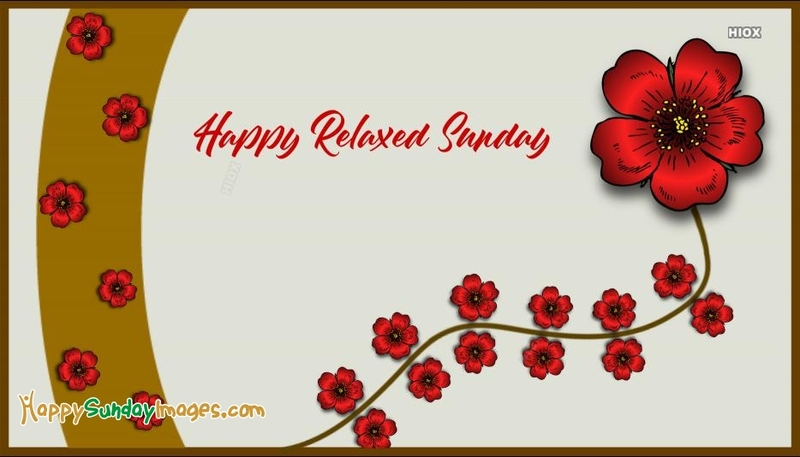 Enjoy this sunday by relaxing and sharing these happy relaxing sunday images to your friends and loved ones. The Weekend is Here. Enjoy Your Day With Lots Of Enjoyment All Through The Day. Have A Happy And a Wonderful Sunday. Let Your Hair Down And Do Something Fun And Exciting. Have A Great Sunday! One Thing That Makes You Really Happy. Wish You The Best Sunday Ever. 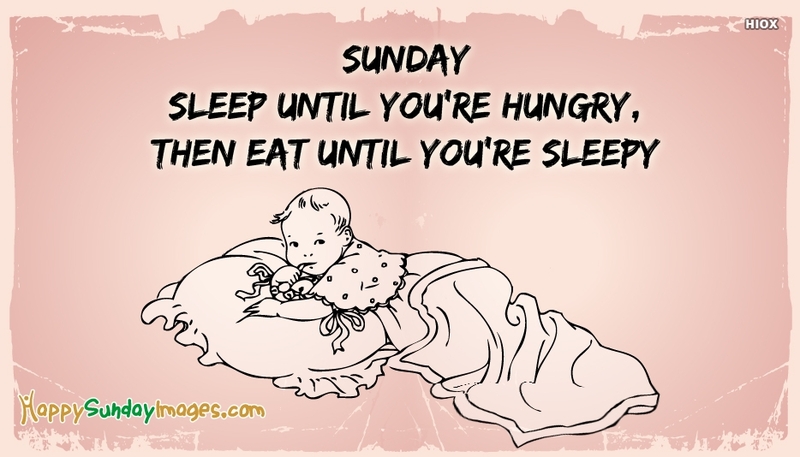 Sunday is the day where we become lazy, do whatever we want and enjoy the whole day. It is also the day where we forget the hardship that we had for the past week. 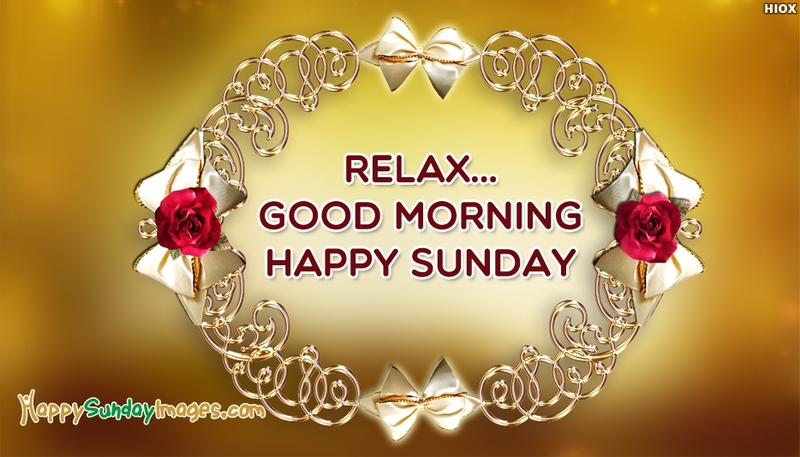 Wish your friends, lover, life partner and someone you love a happy sunday through these amazing pictures tagged under the category happy relaxing sunday images. 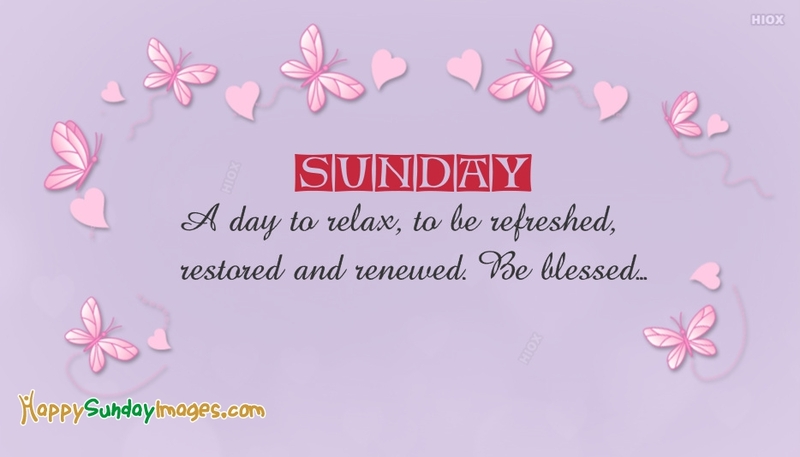 These ecards will help them to have a relaxing sunday. Sunday Is A Miraculous Day When You Can Do All The Pending Work And Relax. Happy Sunday. 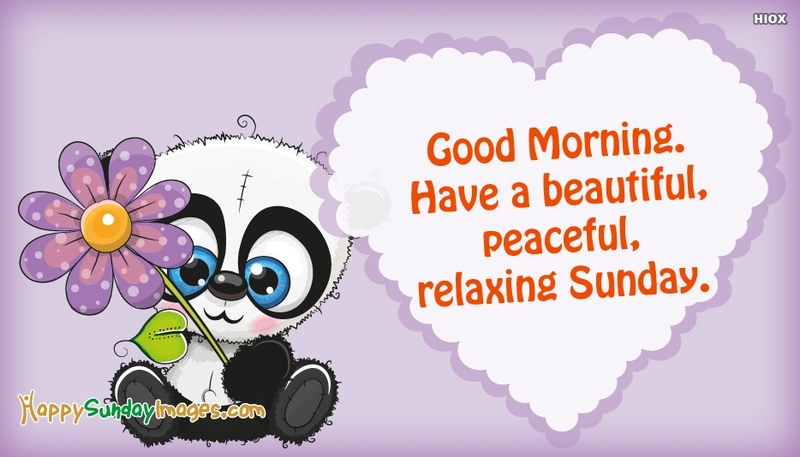 Relax and have lovely Sunday day. Make the most of this day Laugh, Love, Read Live, Love, Learn play dream just be happy. Happy Sunday. 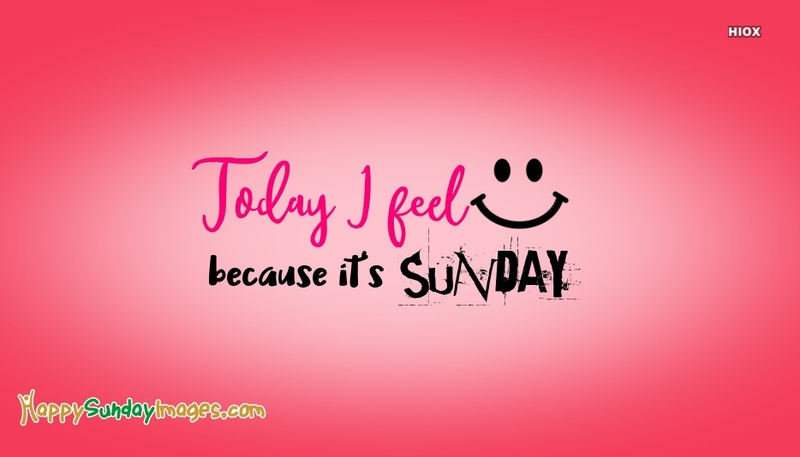 Sunday is a great smiling day. Have fun and enjoy it!! !